We wish to thank all of you for the support you have given us here on OurStage. It was your voting that won us the achievements you see listed below. We thank you greatly for this. Wado Equa! 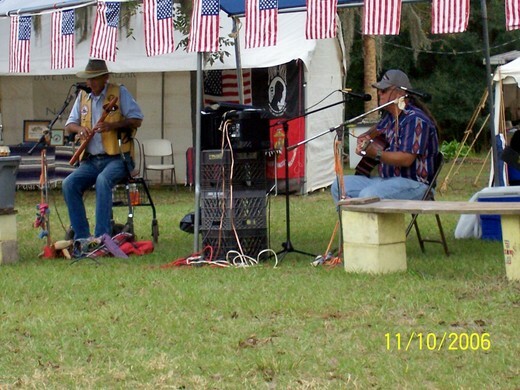 The music of SilverWolf (adelaunegvwaya) is described by their audiences as "taking a chill pill". Their two CD releases, Tali and Kamama, have been well received and have been distributed in the USA and internationally. A new CD release should be announced soon. Members of the group also do some solo work independent of SilverWolf. 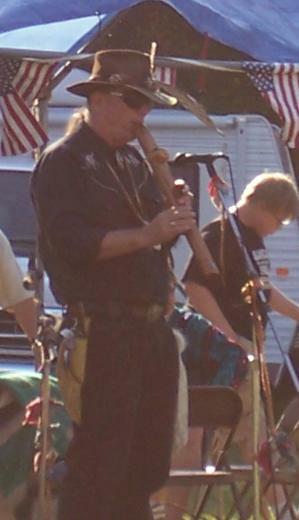 Entertainers Mike “White Wolf” Serio, on guitar, and Sybille Hummingbird, playing a Native American-style flute, perform Friday afternoon at the 12th Annual Native American Intertribal Pow-wow in Inverness. 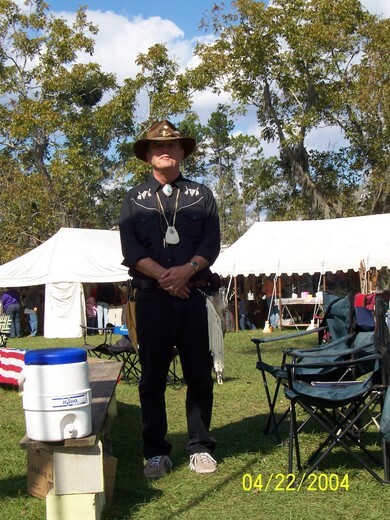 The Pow-wow is presented by Red Eagle Lodge of West Central Florida Inc., and will be held through the weekend at Fort Cooper State Park. Gates open at 9 a.m. Saturday. 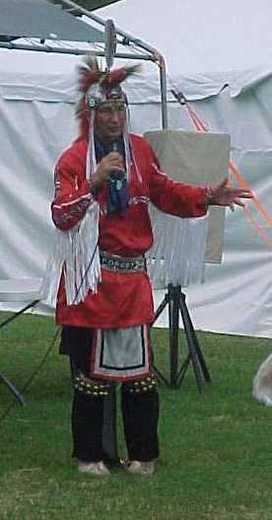 The grand entry ceremony is at 1 p.m. and 5 p.m. Gates open at 10 a.m. Sunday with grand opening ceremonies at 1 p.m. 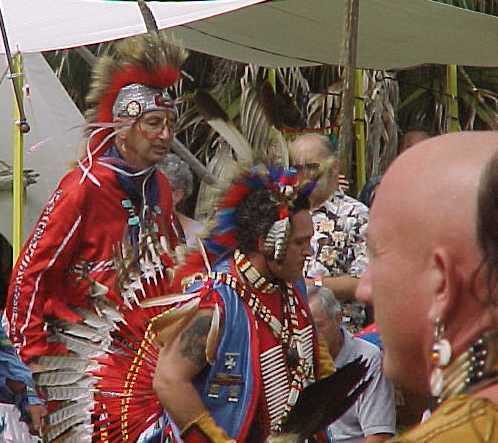 The event closes at 5 p.m.
After a long wait and much anticipation the newest State of Florida Trailways Park officially opened Friday to the sounds of Native American chants and prayers. 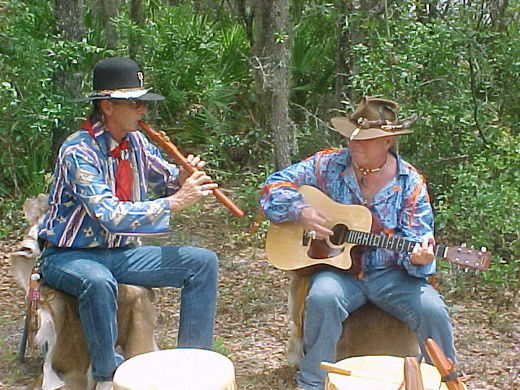 Frank Silverhawk and Mike Whitewolf, both members of the Native American music group SilverWolf, conducted what they call a "simple smudging to the seven winds" at the entrance to the new trail which stretches from the park entrance to the gulf coast. 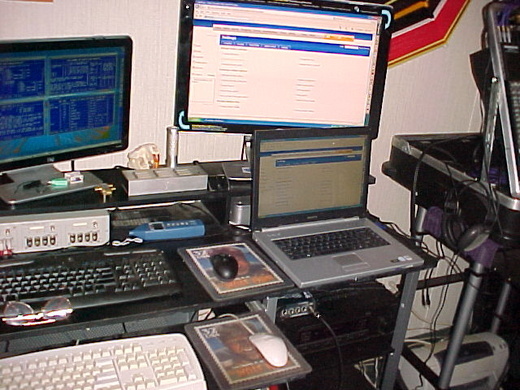 We do not bless anything" said Frank Silverhawk. "Only the Creator can bless. As men we can only ask for the Creators blessing and not give it ourselves." 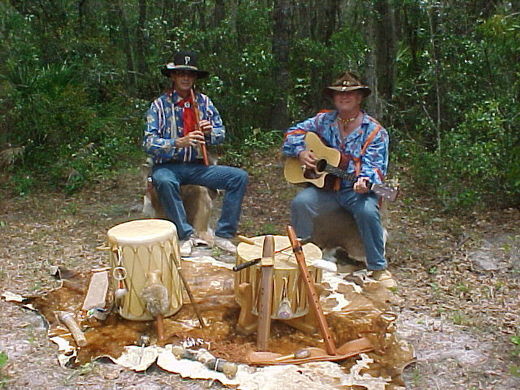 The smudging was followed by a performance by Silverhawk and Whitewolf as SilverWolf. 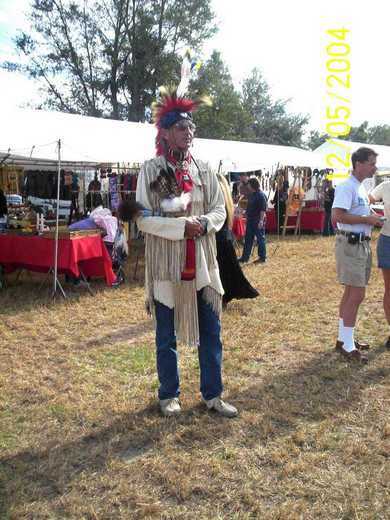 This was the first time in the history of the Florida State Park Services that Native Americans have been asked to officially open a park. 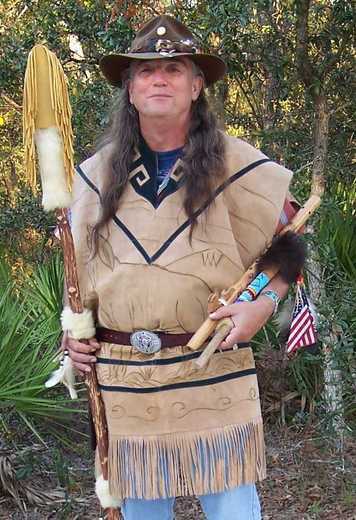 When asked for his impression about this, Mike Whitewolf replied "Really? Well, don't tell the Seminole." The new park will be open daily from sunrise to sunset. Entrance to the park is located to the south of the barge canal on the east side of US 19. All we need are two chairs and the stage. 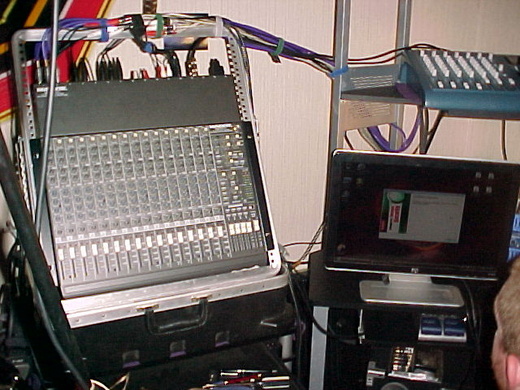 You can provide a PA or we can.